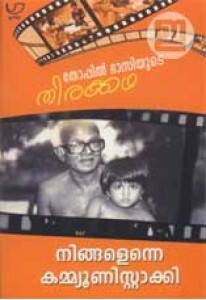 Screenplay of the famous Malayalam movie Ningalenne Communistakki, .. 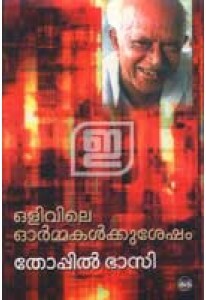 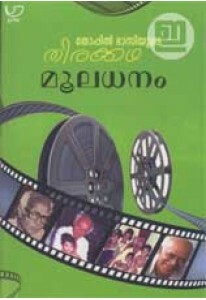 Screenplay of the famous Malayalam movie Mooladhanam, written by Th.. 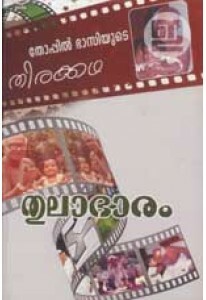 Screenplay of the famous Malayalam movie Thulabharam, written by Th..
Olivile Ormakalkku Sesham is a sequel to Olivile Ormakal, the famou..